Do You Really Need to Shake a Polaroid? 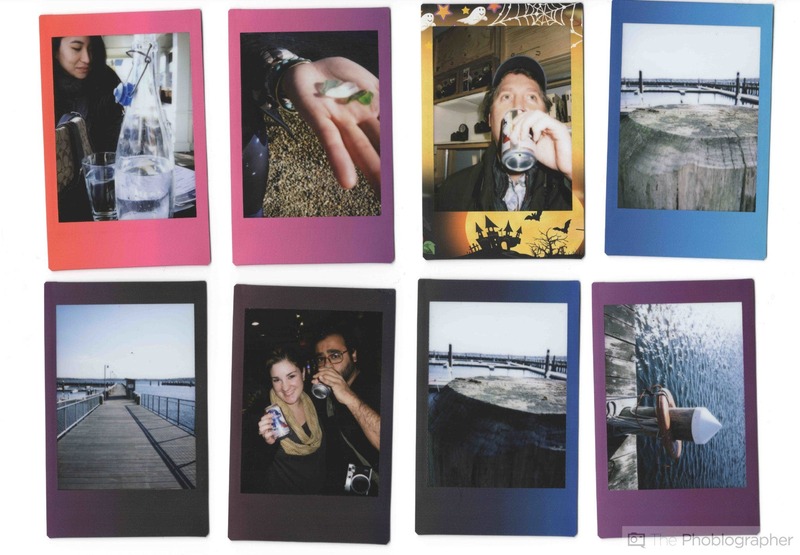 The Phoblographer Answers: Do You Really Need to Shake a Polaroid? 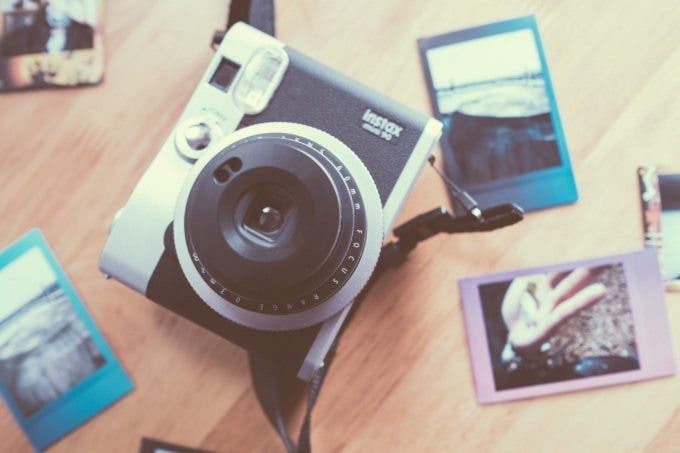 These days with Fujifilm Instax and Impossible Project film being the norm and selling like hot cakes covered in glorious bacon, it’s not surprising if you see someone trying to shake an instant film print. But in all honesty you don’t need to; and I’d actually really recommend that you don’t. You see, years ago (I’m talking about back in the 1990s when Lisa Frank used to make cameras that you or your sister had) Polaroid recommended that you shake the instant prints a bit because it helped their photos develop faster. Back then, prints would come out a bit moist–not exactly wet but you knew something was happening. When I was really young, I remember messing around and pressing the chemicals around because I was curious three year old kid. In 2004, the company told the public that they really don’t need to do that anymore because the development process had become so advanced. 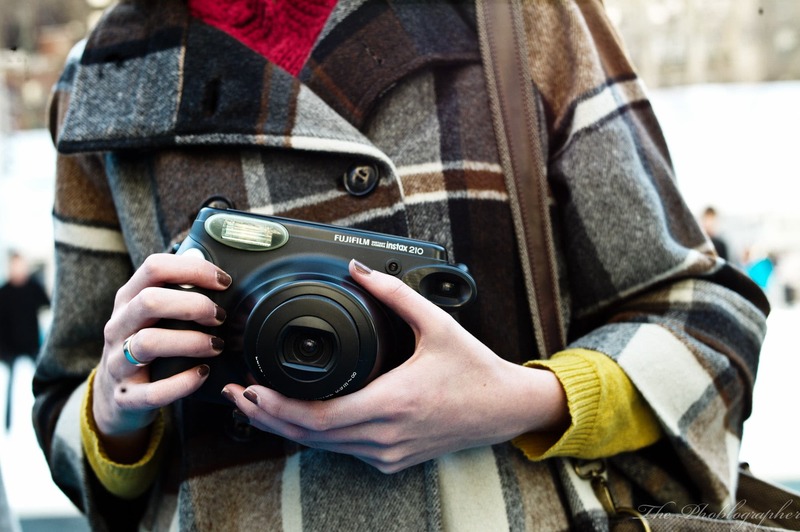 Fast forward to today with Fujifilm Instax and Impossible Project film. 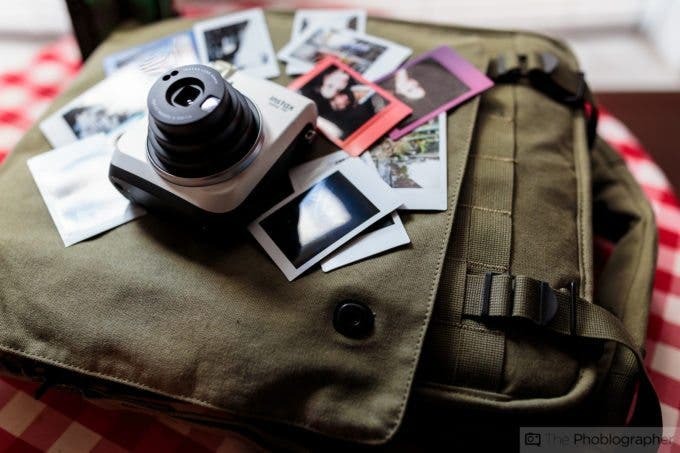 So do you really need to shake that “Polaroid” print? No; in fact, I recommend the complete opposite. Take a look at the Instax prints up above: wonder why the picture doesn’t take up the entire frame? The extra area is where the Instax film development chemicals are stored. When the printer prints the images, this side comes out first and rolls the chemicals through the film to develop it. With that said, the chemicals are pretty much in their right place but I really recommend putting the image in your pocket and waiting a while–especially with Impossible Project film! If you’re one of those rare folks who still has peel apart film: don’t you dare shake that print!! Instead, something that I always do is lay it down on a flat surface and massage the print back and forth along the length. This helps you spread the developer chemicals even more. TL;DR: don’t shake the print. Put it in a flat surface or store it in a pocket in a warm, dark surface for a while. 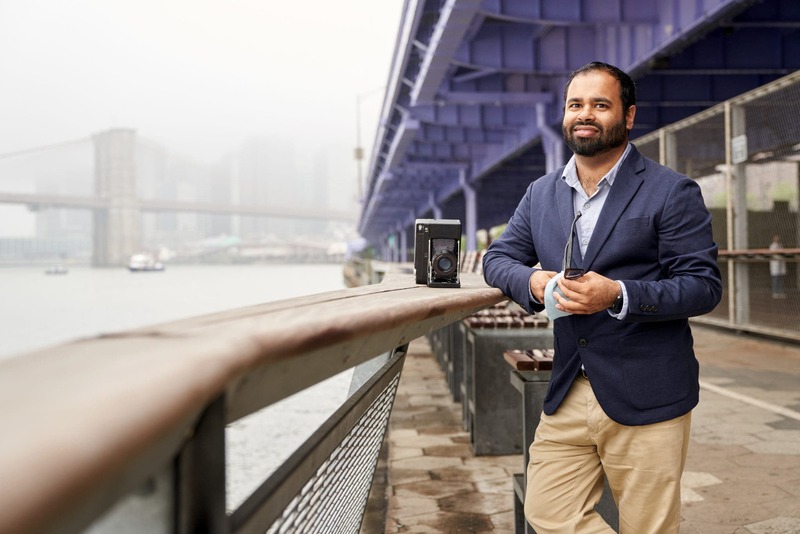 Fujifilm images will develop far faster than Impossible Project film will. Got a Favorite Photo? Enter it Into Our Mission with EyeEm!